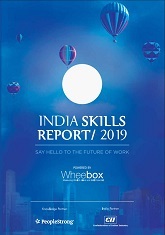 The India Skills Report 2019 by CII and Wheebox aims to bridge the skills gap in India. 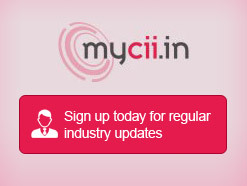 It shares an updated perspective on the talent landscape of India. Covering trends from both the supply as well as the demand side of talent, it offers businesses, students, policymakers and academicians a consolidated view of the talent landscape and how it is likely to transform in the coming years. The report was released at the CII Global Summit on Skill Development 2018 held from 22-23rd November 2018 in Lucknow, Uttar Pradesh.